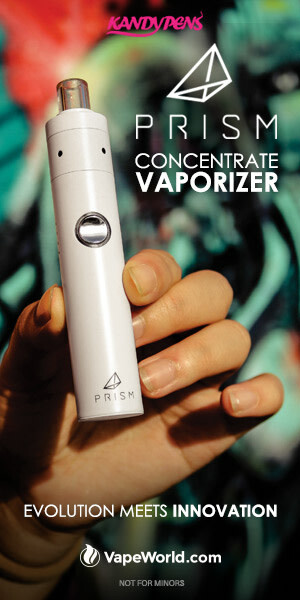 The newcomers of the electronic cigarette could be intimidated by this electronic device. Smoking a traditional cigarette and an e-cigarette represent two totally different experiences . Although there is a slight learning curve to deal with knowing how to vape, we are here for it. Our advice will help you understand right away how vaping, paying attention and avoiding waste of time and liquids. First of all, it is necessary to know that the e-cig switch off and on , obviously without the use of fire like normal cigarettes, but with the electricity supplied by rechargeable lithium batteries. Of course, each electronic cigarette has its own way of turning on and off, and normally, with manual ones, you need to press the vaping button 3 to 5 times. With the automatic ones just start inhaling. To start vaping with manual e- cigarettes, press the appropriate button. Don’t be intimidated by that button. It may seem strange to press a button to smoke, but you will soon get used to it. 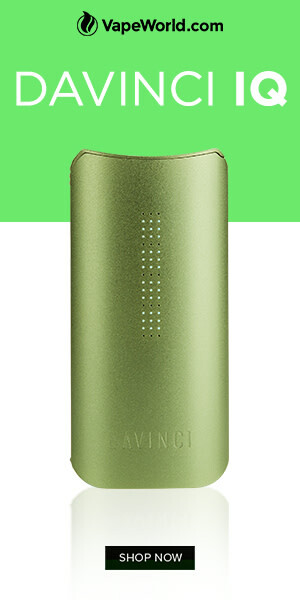 The automatic e-cig instead, need to “feel” to start producing smoke. An inhale via mouthpiece and resistance will immediately set in motion turning the aromatic liquid and any nicotine into steam with an immediate diffusion. As anticipated, electronic cigarettes are different from each other and some have customizable settings and accessory tools to get a tailored experience. As a first tip, we suggest you initially set a low smoke temperature (voltage and wattage with low values). The more the steam-flavor ratio is refined , you can even start smoking at higher temperatures (higher volt and watt values). Beginning with low temperatures, allows you not to vape immediately in a sharp and aggressive manner. The first impression is one that often remains and could affect the rest of the experience. Svapare is not a monotonous operation . With the classic cigarette the “shots” are almost similar to each other. With the electronic cigarette, on the other hand, you will have the opportunity to vary the pitch a lot, make the smoke more or less warm, change the settings for the combustion power and get different tastes from the tobacco and nicotine. presence of throat damage caused by classic cigarettes. You need to wait until your body detoxifies itself from the tobacco before it starts getting used to the “new” smoke. Vape of the cheek and lungs are two very different ways of smoking the electronic cigarette . Vape of the cheek means to draw briefly with the mouth and then send the little steam created into the lungs. In this way, the diluted and contained aromas are more “felt” in the liquid based on propylene glycol and vegetable glycerine or glycerol. Lung svapare , on the other hand, leads smokers to aspirate directly into the lungs, with a more intense action that leads to a more dense vapor and to “enjoy” more of the effect caused by the nicotine present in the base liquid. Forget what you think you know about Vape and journey back to our humble beginnings with us. Picture three guys, surrounded by smokers and wanting to help them change their lives.